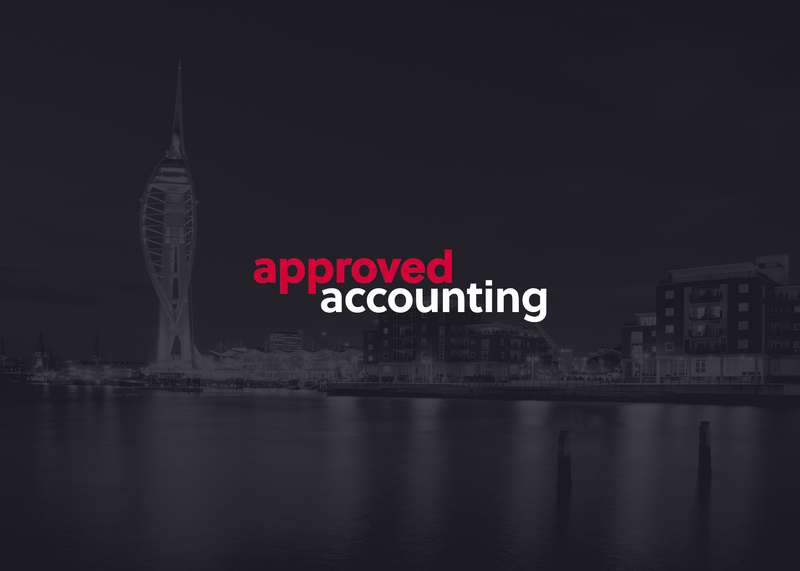 A new brand identity and website for Approved Accounting, a small-business accountancy firm in the south of England with a focus on customer service and providing efficient solutions through the latest web-based accounting tools. 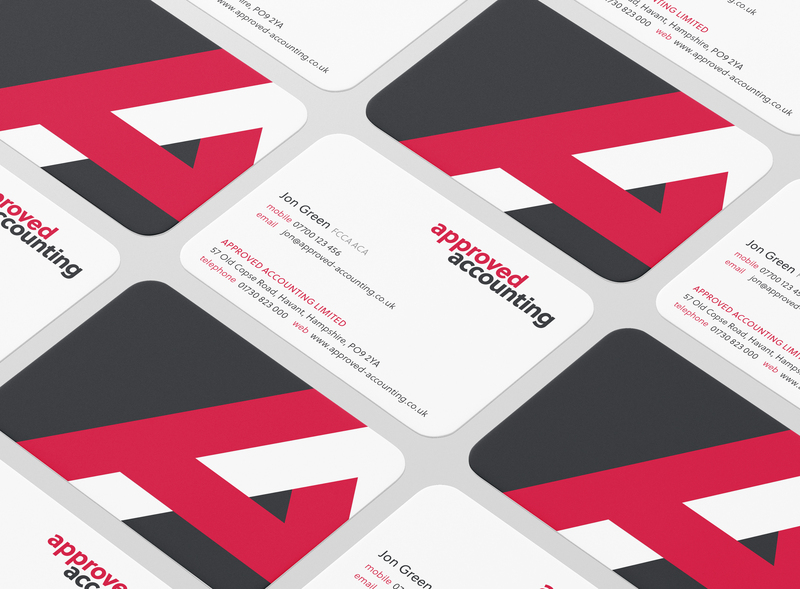 Established in the eighties, the firm wanted to refresh their identity to highlight their core values: friendly service, professional support, and modern technology. If you are looking for friendly, professional accounting services in the UK then get in touch with Jon or Matt!